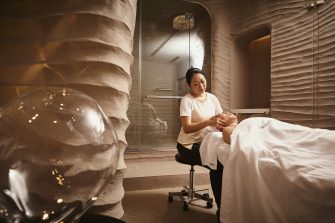 We offer the world’s latest beauty treatments refined in the Japanese style and warmly invite you to try our unique beauty and health seats. 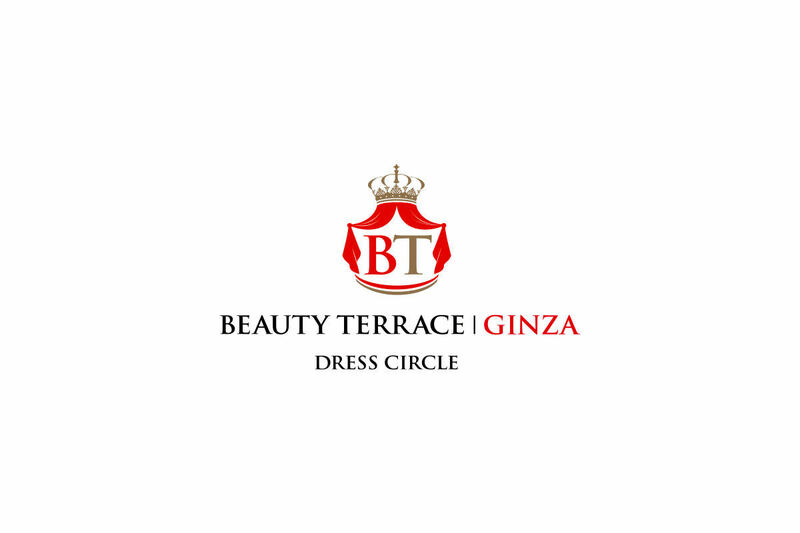 Welcome to Beauty Terrace Ginza: Dress Circle. 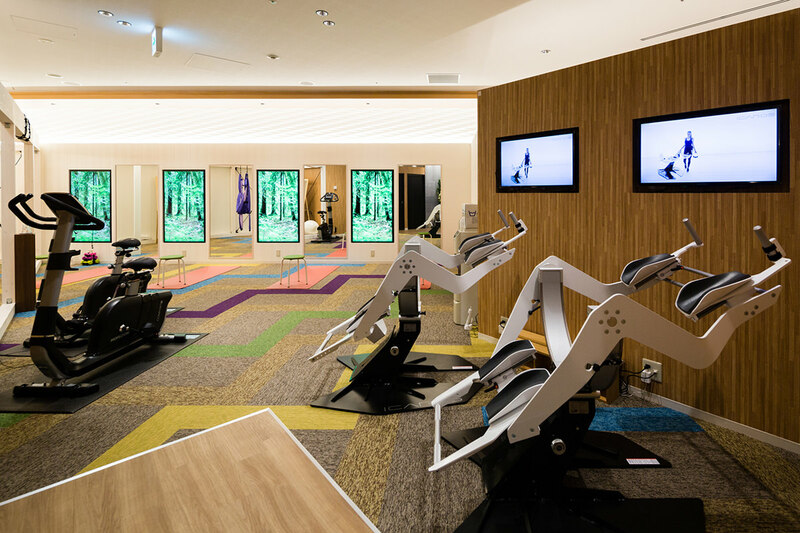 Based on Japanese “pressurization beauty,” we offer an extensive exercise menu including the silk suspension aerial exercise from New York, cutting-edge VR exercise, and the full-body EMS X Body exercises that are currently sensations in Europe. We also offer an aging-care esthetic and myofascial release program and other esthetic treatments targeting the pelvis, as well as those to achieve more petite faces, developed in collaboration with the National Institute of Gerontology and Geriatrics in Romania. 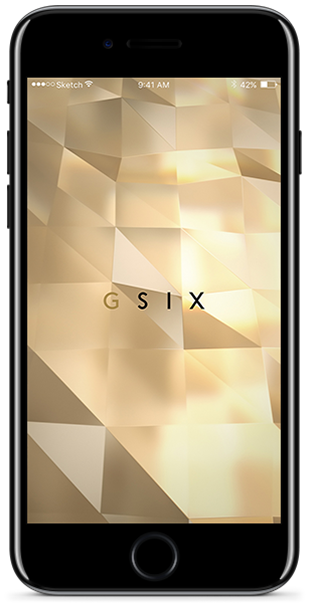 On the product front, we’re the world’s first to offer Defytime telomere-based aging care cosmetics. Alongside unique healthcare products like enzymes and stem cells, we invite you to experience the unique fusion of new health, beauty services, and products incorporating a full range of beauty ingredients and techniques from around the world.